Sometimes a pattern calls for a Make One increase on the purl side of the fabric. Watch this video to learn how to execute a left leaning and right leaning M1P. A third M1P is demonstrated and is used in decorative stitch patterns. Yes, you can knit short row heels two at a time without ever taking your socks off the needle! 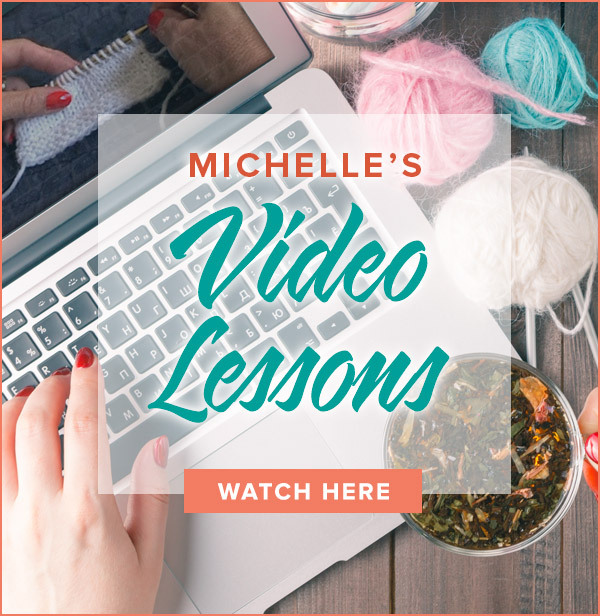 This video will address the issues you face when knitting heels in toe up or cuff down two at a time socks. 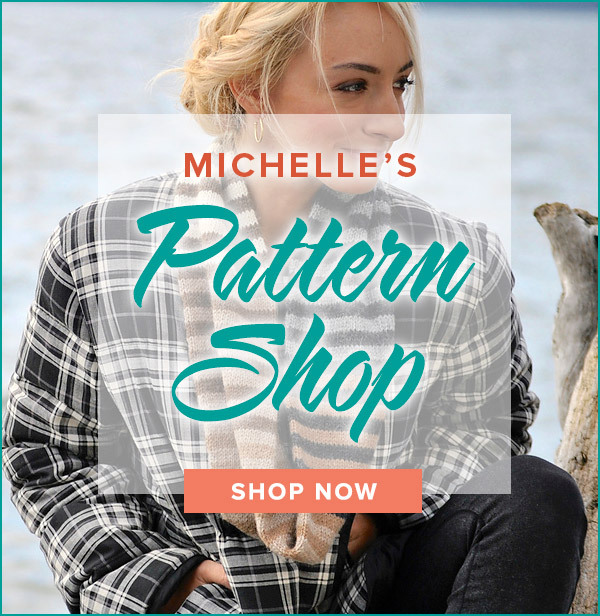 Add a beautiful textured appearance to your knitting with this simple stitch. P2tog leaving the stitches on the left hand needle. Now, work a k2tog into the same two stitches and remove from the left hand needle. The knot stitch is worked over an even number of stitches. Although there are two decreases, the stitch count remains constant because each pair of stitches is worked twice. Starting a shawl is a snap with the garter stitch tab! This little gem of a technique is the first bit of fun you will have as you create a lovely wrap. This simple cast on can be used to start any project. It is especially handy to use when stitches must be cast on in the middle of a project such as buttonholes, thumb gussets and picot bind offs.